Visiting Shanghai, China is now more convenient and affordable as AirAsia Philippines recently added it in their route map. 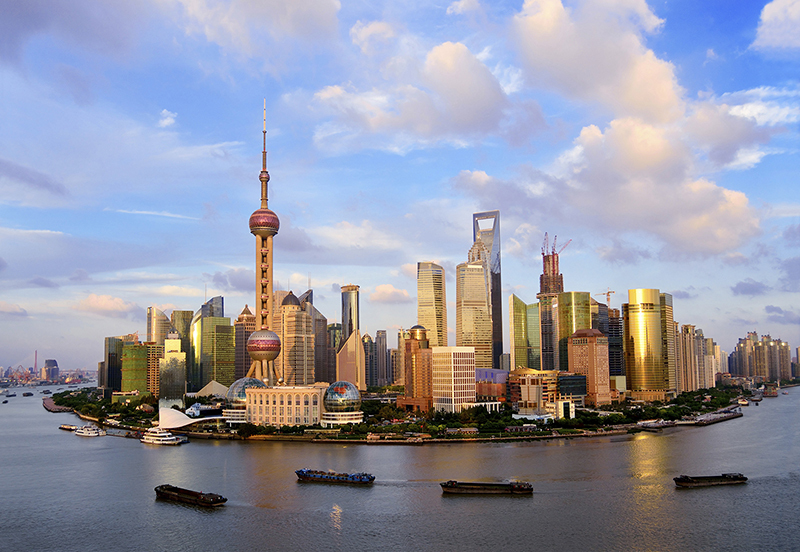 Aside from being China's commerce and financial center, Shanghai is also known as "The Paris of the East." This lovely city has a lot of charm especially in terms of modern architecture. It is also home to the new opened Shanghai Disneyland and the Oriental Pear Tower. 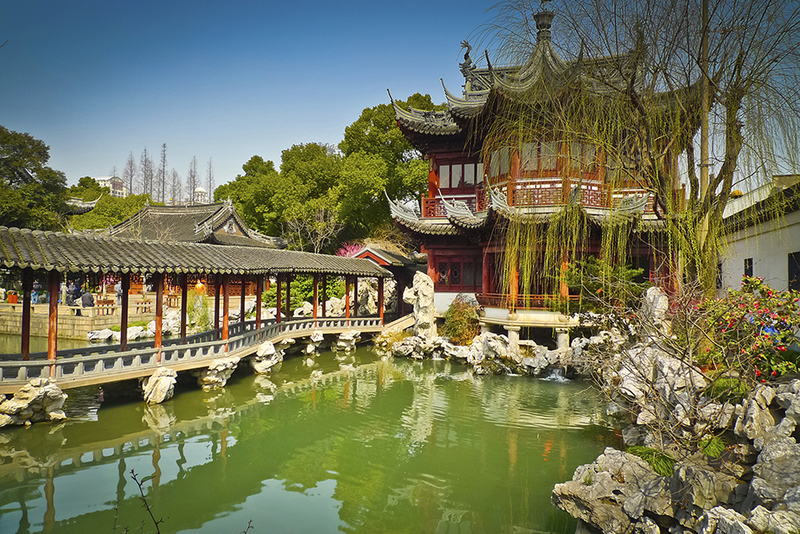 There's The Bund district with its stretch of historical colonial buildings, and the Yuyuan Garden with its Ming and Qing Dynasty architecture. There are also numerous places outside the city center that you can visit such as the Dongping National Forest Park, Chongming Island, then ride a boat at "Shanghai's Venice," or visit the Lingyin Temple at Zhejiang. Of course, traveling is never complete without some food adventures. 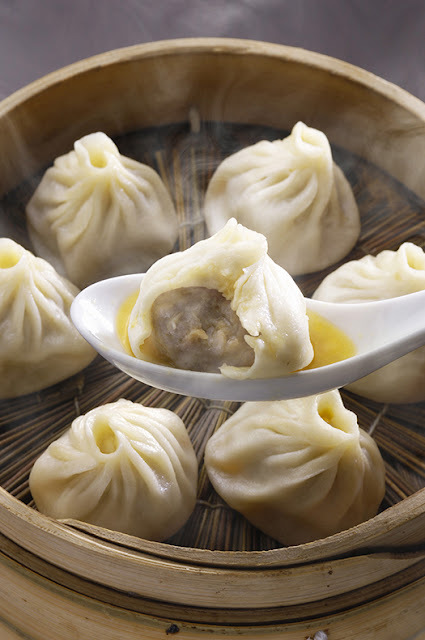 Must try is the Xia Long Bao, Jianbing or Egg Pancakes, Scallion Oil Noodles and Bamboo Tofu with Pepper partnered with the Xinjiang Black Beer of Tsingtao Beer. AirAsia Philippines, continues to surprise and delight travelers with their wide range of flights. From top tourist spots of Asia such as Hong Kong, Seoul and Singapore to hidden gems like Kota Kinabalu, Siem Reap and Bali, AirAsia continues to make travel accessible by offering the lowest fares online to over 100 destinations across Asia.